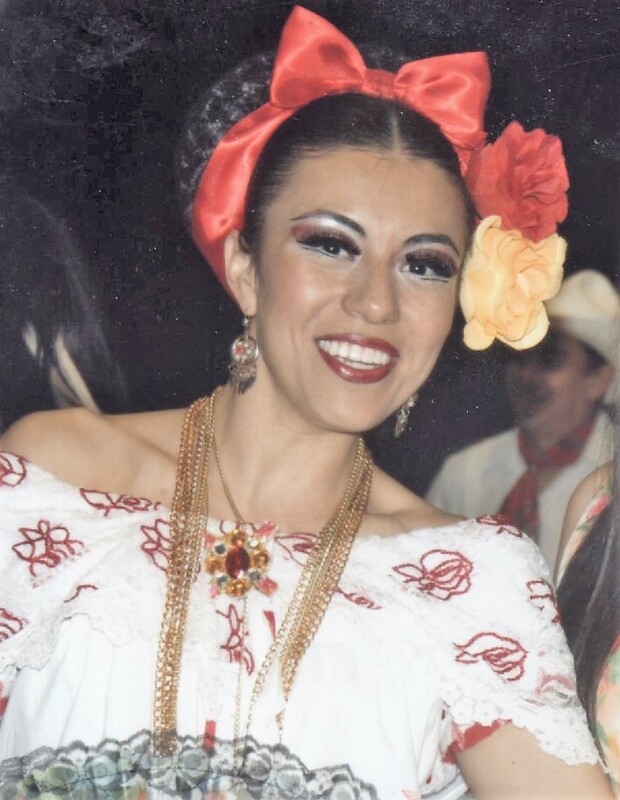 Sometimes participants at Azteca Dance performances have graduated from high school since the troupe is open to the community. Up through twenty-three years of age, an individual can either dance with the troupe or help with performances. These individuals are valuable since they know the dances. They give consistency, provide maturity, and help to mentor the younger ones. An individual who comes back after twenty-three must be a teacher. Photo credit: collection of Ray & Patrice Olais.